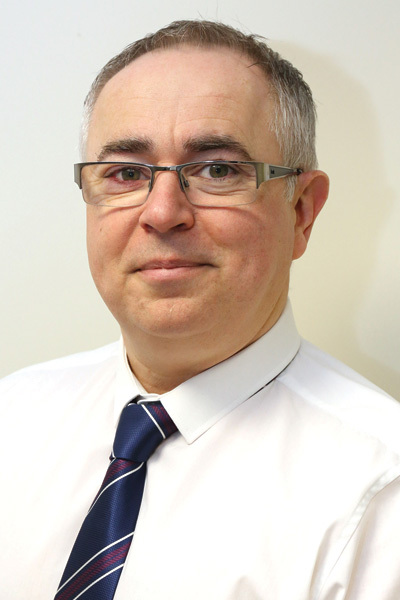 Peter Dixon is the Apollo Construction Solutions Account Manager for the North of the UK. Peter joined Apollo in 2006 and has served the adhesives and sealants industry for nearly 20 years. "My vision is for Apollo Construction Solutions to continue to be recognised as a pioneering company through developing high-performance solutions. Apollo Construction Solutions brings new and innovative ideas to the construction industry by nurturing longstanding partnerships with both customers and suppliers. Our goal is to be the go-to partner when new products and systems are required" says Peter. Apollo Construction Solutions will assist you with your projects to ensure that the finished result is always one in which you can have total confidence. Our department teams work closely together to provide you with an array of market-specific, customer-support services, from in-depth product training, compliance support to private-label design. For more information, please contact us and Peter will get back to you at his earliest convenience.